The importance of your vehicle’sÂ battery is a topic worth discussion. A battery is important for a vehicle due to three reasons. Powering the electrical systems and cranking your vehicle to life are two of the three important reasons why a battery is needed. 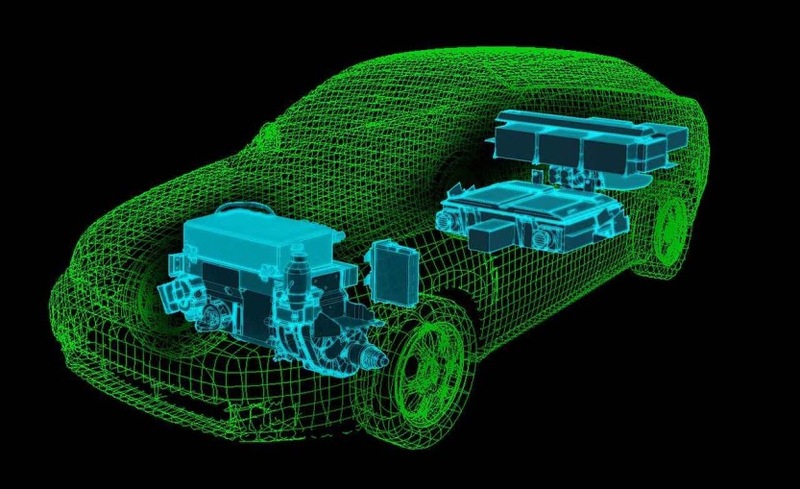 However, the third important reason is to store electrical energy so that it can be used later for powering electrical systems when the vehicle has been turned off. For these reasons, choosing the right battery for your vehicle is important. When it comes to choosing a battery, remember that your vehicle can accommodate a battery only if it adheres to the space that has been provided in your vehicle for this purpose. This also means that not just the battery has to fit the dimensions according to the space provided but its terminals should be placed in such a manner so that installation process is not unnecessarily complicated. 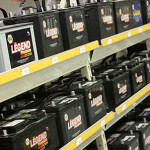 It is important for you to understand the type of batteries that are available in the market for use. 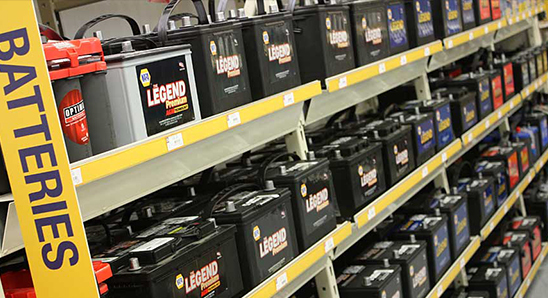 For dailyÂ purpose, there are two types of batteries available in the marketâ€“ Flooded Lead Acid and Valve-Regulated Lead Acid batteries. Opting for either the normal type or the maintenance-free variety is up to you. Though this is not as important in India as it is in some other countries, cold cranking amps is the amount of starting power a battery can generate at zero degree Celsius. While there are few areas in India that get to see such temperatures on a regular basis, one should check this number out. 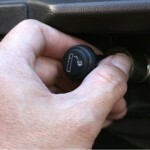 This ensures the battery you have chosen for your vehicle is able to crank it up no matter how low the temperature dips. Battery capacity refers to the amount of charge a battery can store for use later. It is denoted in Amp Hours or Ah. Do keep an eye on this number when you are looking for a battery for your vehicle. 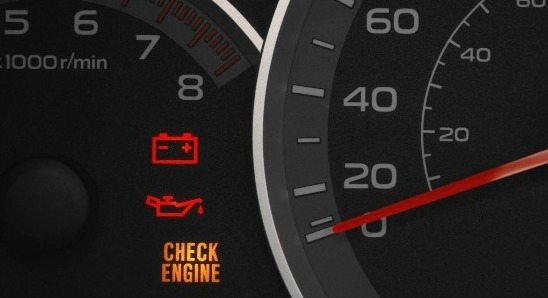 If you wish to know this number, you can take a look at your vehicle’s owner manual or the battery currently in use. Battery layout refers to the positioning of the positive and negative terminals once the battery has been mounted on the car. It is expressed as the positioning of the positive terminal once the battery is mounted â€“ left layout means positive terminal on the left and right layout means the positive terminal is on the right of the battery mounting space inside a car’s engine bay. While a battery does not need to be topped off with water frequently, there is no way to ascertain this unless you open the cell covers and inspect the cells. To ease this process, an electrolyte level indicator is used on the batteries. 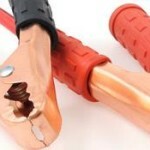 Do look for batteries with electrolyte indicator for ease of maintenance. When searching for a battery for your car, you would be surprised to know there can be different batteries for different engine types. So, when you search for a battery, do check the list of recommended vehicles the battery can be used in. After all, getting the right battery for your vehicle is the primary goal for you and for us. In case you were wondering, a maintenance-free battery costs more than a regular battery.Â However, a regular battery has to be checked for its water levels and topped off too, when needed. Such is not the case with a maintenance-free battery, offsetting the cost disadvantage. You can find car batteries here and Motorcycle/scooterÂ batteries here.